Data may be abundant but analytics solutions are not. And when it comes to customer analytics, where data is plentiful,; the advantage of effectively retaining and monetizing customers hasn’t been realized. Boxx.ai co-founder Ajay Kashyap who’s on a mission to democratize analytics, strongly believes there is a gap in customer analytics. His sentiment is bolstered by analyst findings such as Forrester and global IT services provider Dimension Data that reinforce how customer analytics is the most important factor going forward. Speaking to Analytics India Magazine, Kashyap, who has had stints at Crayon Data, IBM, McKinsey & Co and has filed three patents for solutions in choice engines before founding the startup, says every organization faces three major hurdles: a) for analytics, it always takes a fair bit of time to show results, leading up to 12 months; b) the solutions are expensive; c) large investments, but results are unknown and not every company can install their own analytics unit. This is what led to the founders – Prakhar Raj, Shitiz Bansal and Ajay Kashyap to develop a suite of products that are relatively inexpensive and deliver faster results. “It is 120th of an analytics unit and the results can be seen after deploying in 1 week,” shared Kashyap. 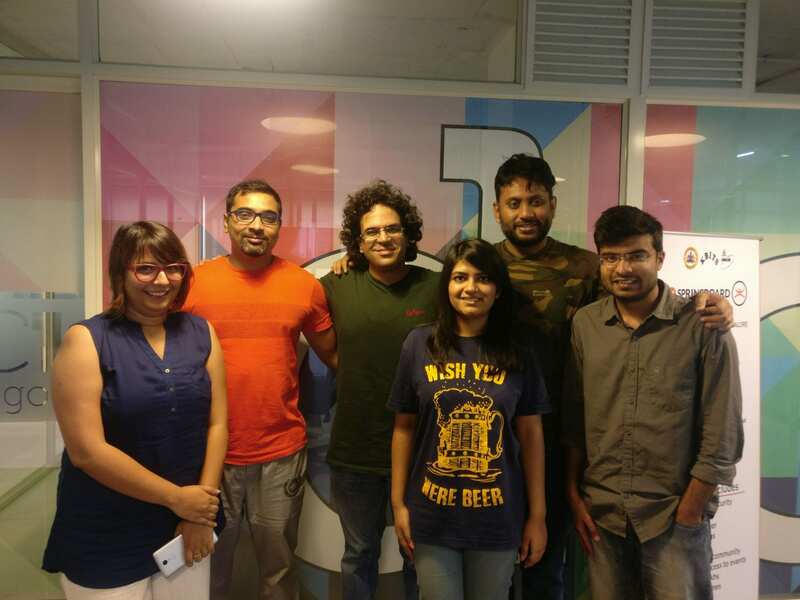 The Bangalore-based seven-member startup set up in 2016 recently debuted the Beta Version of their first product – AIDA, aimed at marketers to help personalize their customer touch, thereby improving engagement, increasing transactions and reducing attrition. Boxx.ai focuses on technology to build products that enable enterprises solve their most critical analytics problems. AIDA is essentially built around the philosophy of core individual identities, and is there throughout the customer lifecycle. “AIDA is built around its core ‘Individual identities’ philosophy. Every customer is important and different. AIDA’s algorithms find hidden patterns within the data to cater to sparse data, are constantly learning with every new piece of data adding a nuance to the personalization, and are genetically evolving to ensure that the most relevant parameters are selected in every scenario. All of this to ensure that marketers can reach out to each and every individual customer with an unprecedented level of personalization,” says Kashyap. The product covers the entire customer lifecycle — acquisition, activation, upsell, cross-sell, and retention and personalization comes in the form of optimizing different channels such as SMS, email, app notifications, real-time recommendations on the website/app, desktop. It can also be leveraged for different API’s — Product placement, Recommended for you among others. “All of this to ensure that marketers can reach out to each and every individual customer with an unprecedented level of personalization,” says Kashyap. According to Kashyap, AIDA features a simple interface and its integration requires less than two days of technology effort. The product is already at work at NearBuy, Shine, Aditya Birla Online Fashion, Clovia, CollegeDekho, NotInQ, and more. Recently, the startup also $100K as seed fund in an angel round. According to Kashyap, a free trial and pay-per-use model makes it suitable for all types of internet-based companies. AIDA can be used by e-commerce and online listing companies to deliver more personalized products and services to customers across channels. The subsequent releases will enable Internet companies to personalize their content (think news and blogs), improve matchmaking (think matrimonial, dating portals, job portals) and deliver targeted ads (think publishers with substantial inventory). Dubbed as the insight to action gap by analysts, the role of customer analytics is to lend granular customer focused points to marketers that can also define specific customer outcome. Based on these ‘insights’ marketers or customer facing employees should base their decision points. According to experts, the most critical step is knowing what to do with the predictions, since the role of analytics is not just to increase profit margins but also mitigate losses.